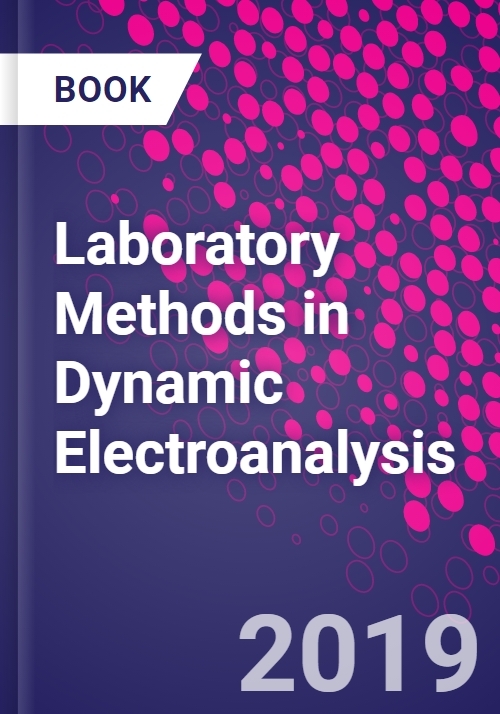 Laboratory Methods in Dynamic Electroanalysis is a useful guide to introduce analytical chemists to the world of electroanalysis using simple, low-cost methods. As electroanalytical devices have moved from conventional electrochemical cells (10-20 mL) to current cells (1-5 mL) with different materials such as paper, interesting strategies have emerged, including nanostructuration of electrodes, microfluidic cells and biosensing. This book provides detailed, up-to-date procedures for electroanalysis and covers the main trends in electrochemical cells and electrodes, including microfluidic electrodes, paper-based electrochemical devices, microchip electrophoresis with integrated electrochemical detection, nanostructuration of electrodes and nanoparticles as labels in bioassays, and electrochemical biosensing. Techniques and strategies are presented in an easy-to-understand, didactic, practice-based way, and a bibliography provides readers with additional sources of information. M. Teresa Fernández Abedul is associate professor in the Department of Physical and Analytical Chemistry at the University of Oviedo. She has been in charge of General Chemistry and General and Advanced Analytical Chemistry courses for more than 25 years. She is cofounder of MicruxFluidic, an innovative technology company focused on the design, development, and manufacture of miniaturized analytical devices in the microfluidic and electrochemistry fields. Dr. Fernández Abedul has co-authored more than 75 peer-reviewed articles and written 8 book chapters.